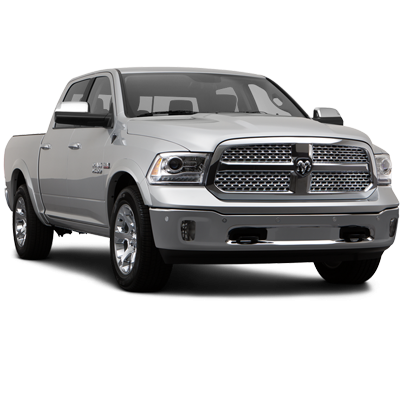 From sea to shining sea, our new PATRIOT SERIES is sweeping the nation. 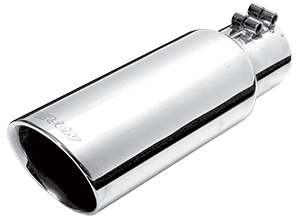 Each system features Stainless Steel tubing from the Catalytic back to our Superflow Muffler,. 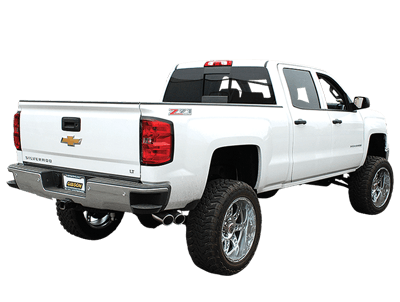 letting your Freedom Flag fly on our exclusive formulated Rolled Edge Black Ceramic 6" Exhaust Tips. 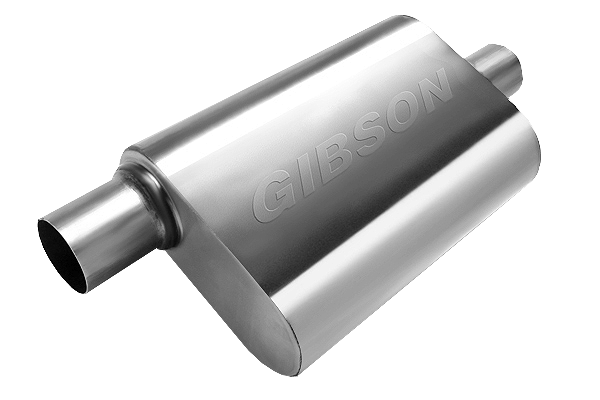 Manufactured with the highest quality and detail, these kits offer a hassle-free, bolt-on installation while being proudly made in the USA. 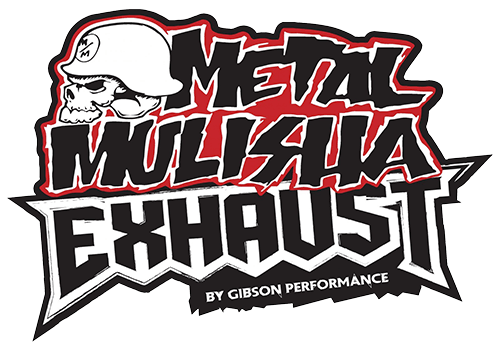 This new series offers full exhaust kits and universal tips for multiple applications. 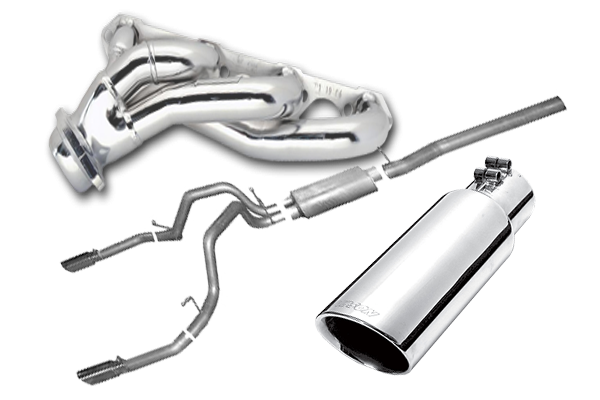 Applications consist of: Late models of Jeep, Chevy, Dodge, and Ford. 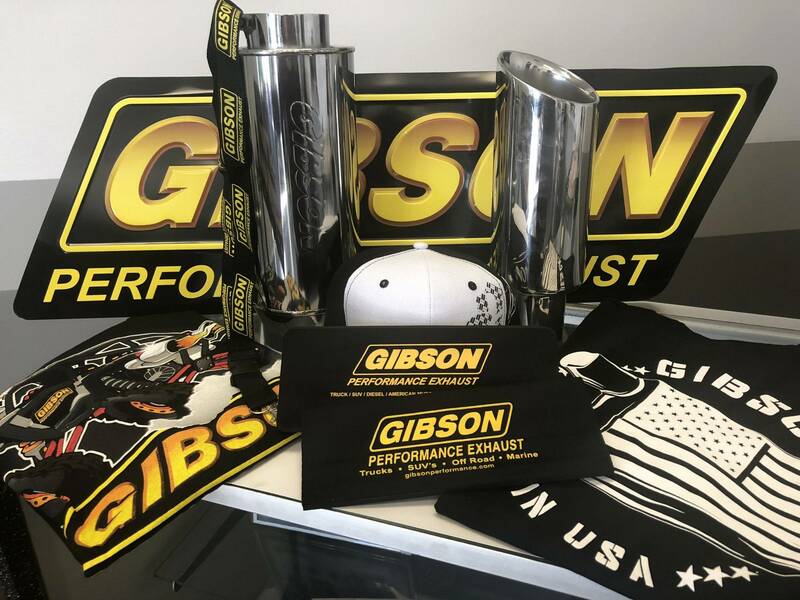 Full application lines are available on Gibson’s website.